Our Liquid Luxury line is dedicated to those who believe in the strong connection between food and love. 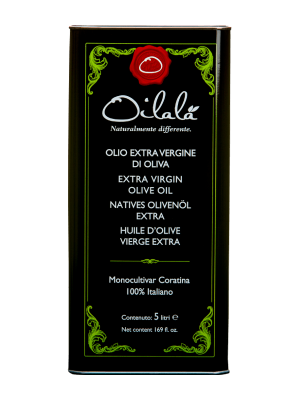 Both of them to be really enjoyed have to be shared with someone. 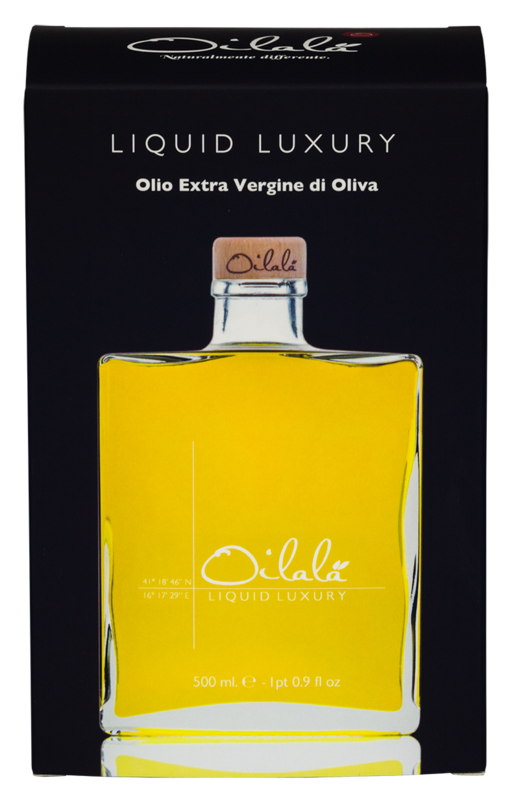 Enjoy the glass transparency which allows a clear view of the pure and natural product inside; the wood cap add a traditional touch to the whole packaging and the silk print on the front side of the bottle, makes it a unique piece of art. 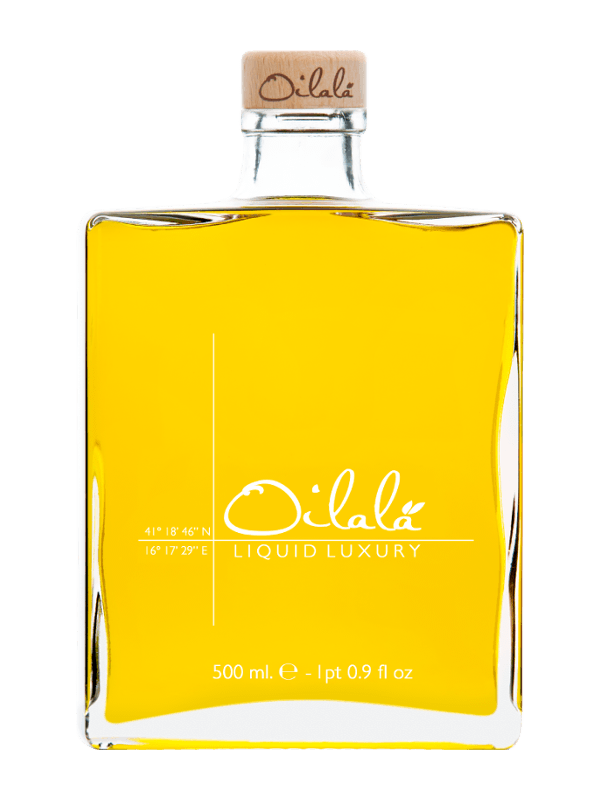 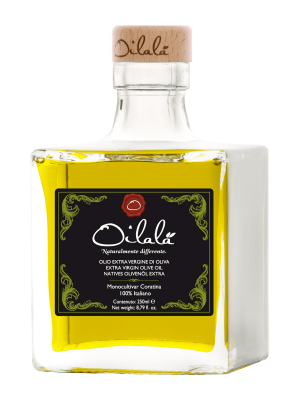 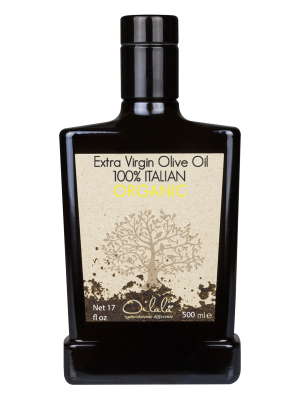 With a limited production, Oilalà Liquid Luxury is available only in the best Italian and international restaurants and in the most exclusive gourmet shops, in hands of the most brilliant chefs and requested by the most elegant and demanding consumers.